Lila's Cocos, a family recipe that has been passed down through 5 generations, consists of only fresh, natural ingredients. Each truffle is hand rolled and oozing with love. 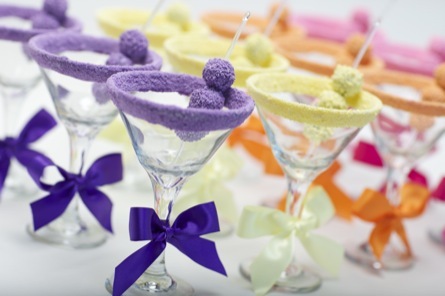 Lila's Cocos are suitable for all occasions, weddings, showers, baptisms, cocktail parties, and more! We look forward to sharing Lila's passion with you. Lila's Cocos proudly serves Toronto, Markham, and the Greater Toronto Area.